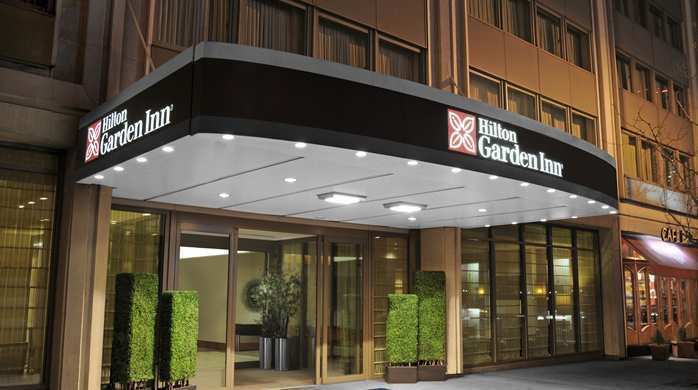 Hilton Garden Inn – Times Square – All Tickets Inc.
With a 2013 TripAdvisor Certificate of Excellence Award to its credit, the Hilton Garden Inn Times Square offers guests a great location (Eighth Avenue at 48th St.) from which they may explore the City. 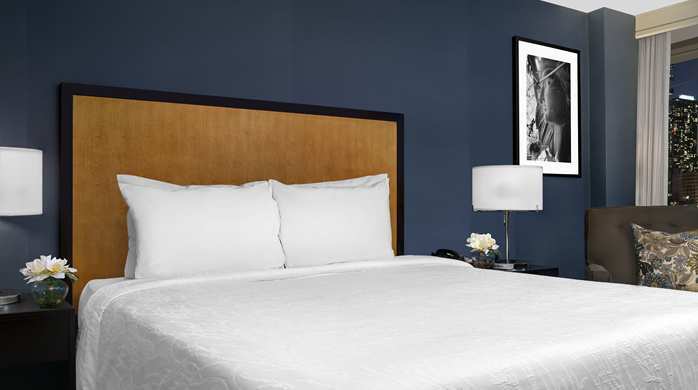 They also provide 369 ultra-comfortable guestrooms that were revitalized in the summer of 2013. 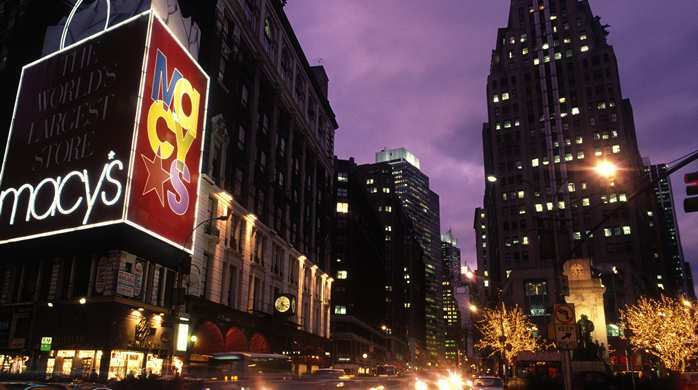 Walk to some of New York’s most popular and renowned locations, including Carnegie Hall, Rockefeller Center, Central Park, and Restaurant Row. Premium service, wonderful amenities, and a tradition for quality in every way define the Hilton Garden Inn Times Square. 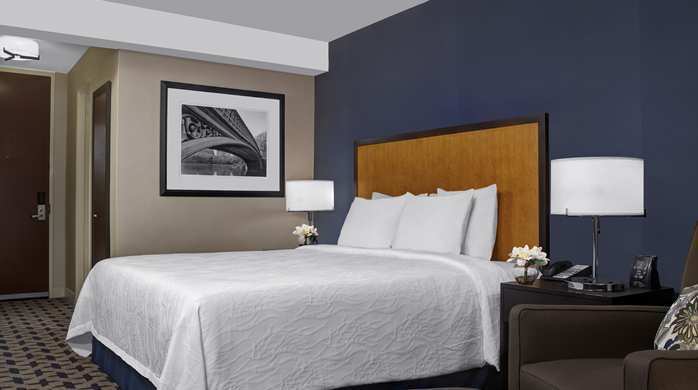 The guestrooms at Hilton Garden Inn Times Square have been totally revamped, and include new, contemporary carpeting, furniture, and wall treatments, plus updated bathrooms. 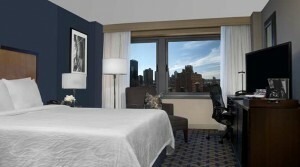 Relax and enjoy ultimate comfort while you sleep in either king or queen beds. 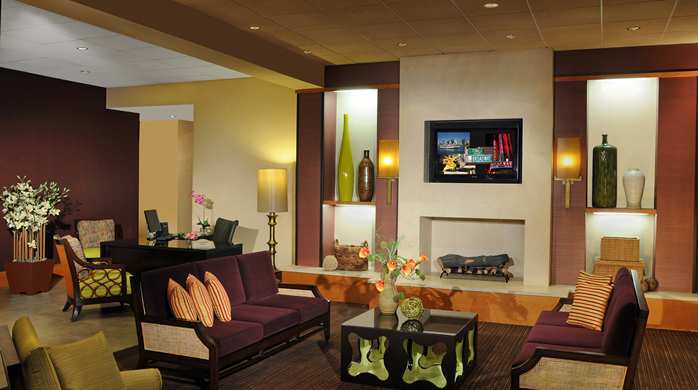 All rooms include 42-inch flat-screen HDTV, refrigerator, microwave, coffee maker, and MP3 alarm clock. 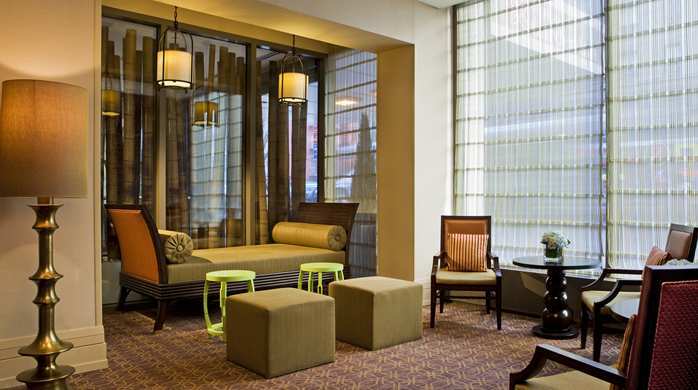 Plus, you’ll enjoy free WiFi, an expansive desk, and comfortable Herman Miller chair. 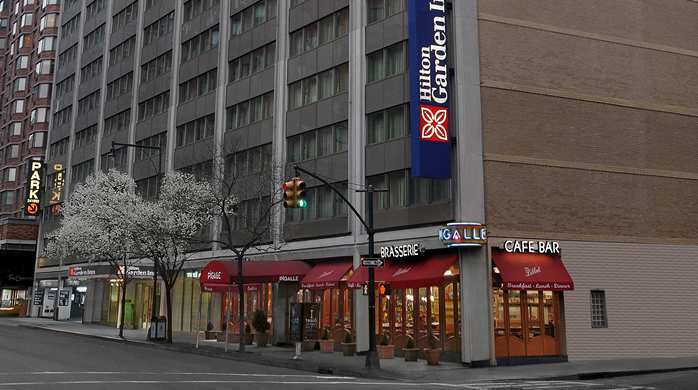 Breakfast, lunch, and dinner are all available at the Hilton Garden Inn Times Square. 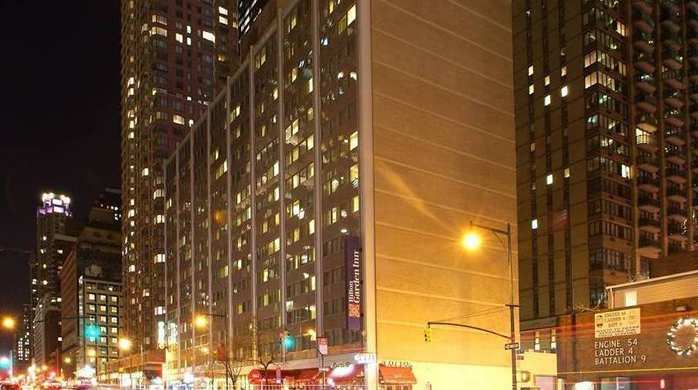 Enjoy the diverse offerings at the Pigalle Brasserie and, for a wonderful evening experience that includes drinks and snacks, there’s the trendy rooftop lounge, XVI. 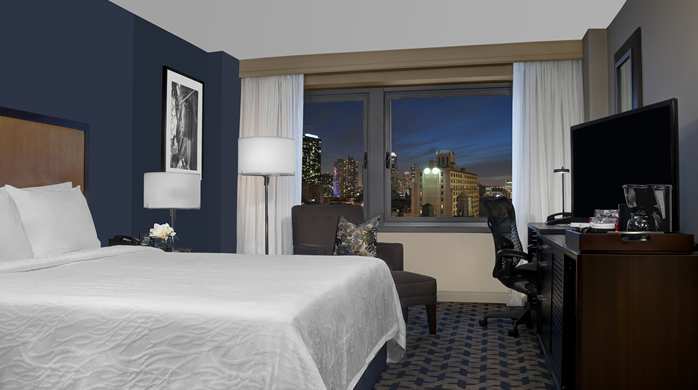 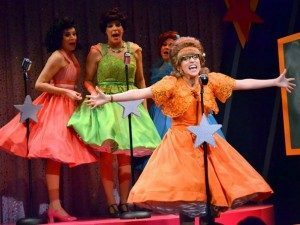 Plus, there’s evening room service, and a 24-hour Pavilion Pantry that is filled with snacks and microwaveable foods that are ready to fulfill your latest craving night or day. 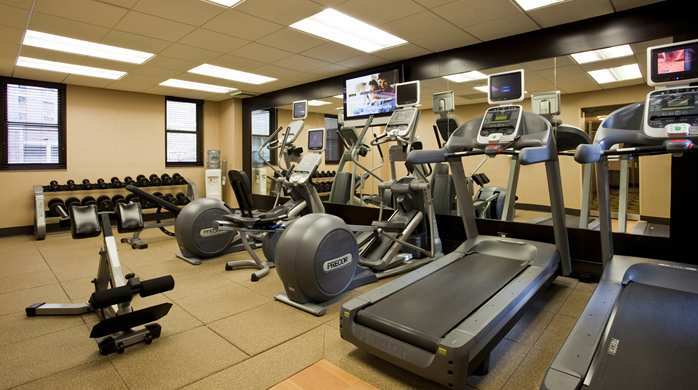 The Hilton Garden Inn Times Square also includes many complimentary amenities, such as a 24-hour business center and 24-hour fitness center, Stay Fit Kits®. 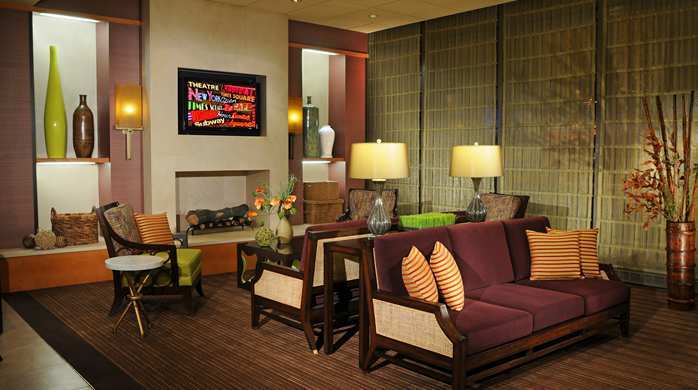 Along with guestroom access to free WiFi, the hotel lobby provides WiFi. 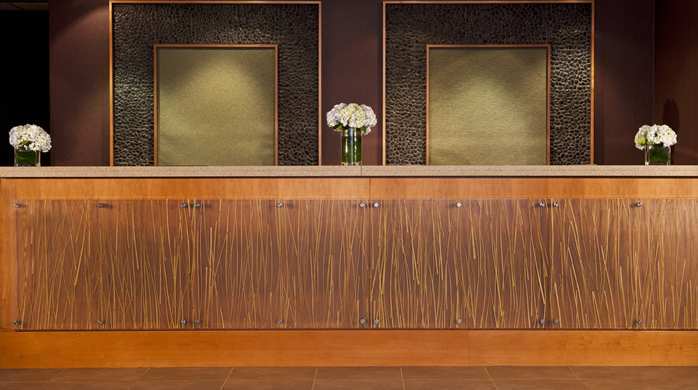 USA Today is on-hand on weekdays and free morning coffee by Starbucks® is available everyday. Newly refurbished, elegant and stylish, and offering rich comfort in every manner, the Hilton Garden Inn Times Square is a true find. 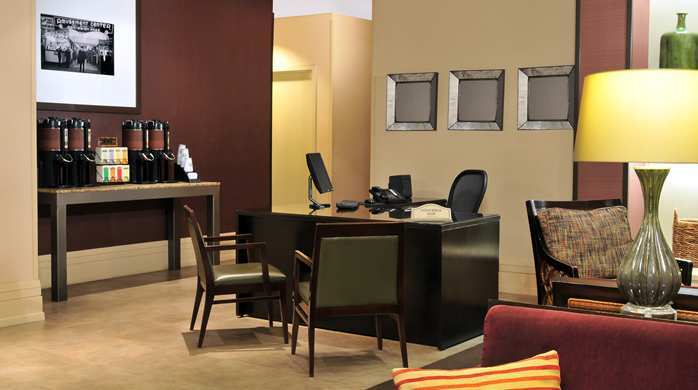 Focused on providing the best service possible, this hotel is a bastion of comfort for groups desiring a unique experience.